A flue liner is a metal or clay pipe that extends from the top of a chimney opening down, to an area where venting is needed at a fireplace or appliance. The liner prevents harmful toxins entering the home by providing a desirable path to outside your home(above the chimney.) It also protects the outside chimney walls from excessive heat and by-products of combustion that could lead to deterioration. Common places are at fireplaces, wood, gas or oil burning, stoves, & vented appliances such as a gas furnace or hot water heater. Installation, repair and replacement of flue liners is one of our many company’s chimney services. Flue liners are an absolute necessity to any chimney venting a fireplace, vented stove or appliance, as a safety feature. During combustion of wood, gas and oil carbon monoxide is created is must be properly vent out and away from you home. Carbon Monoxide or CO is highly flammable and extremely poisonous. Any active chimney flue without an intact liner is a major safety hazard to the inhabitants of the home and the home itself. Signs you may need a new chimney flue liner. Have your flue inspected, or inspect it yourself, yearly at least. 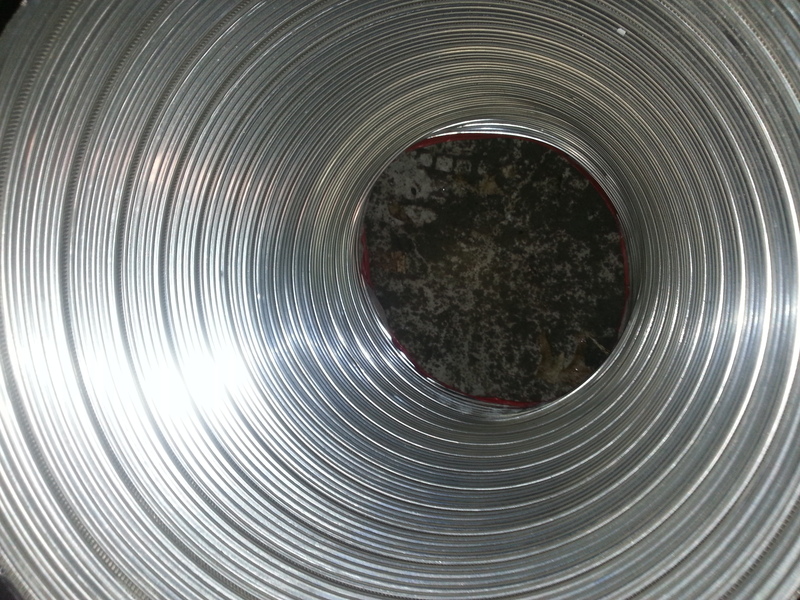 How to inspect your chimney flue liner. From the bottom up: For fireplaces, take a flashlight and look up in your fireplace, if there is a damper there this may be easier said than done. For appliances, make sure the appliance is turned off, then disconnect the vent pipe where it runs up the chimney and take a look. Better yet, The top down: With a tall enough ladder, a little bit of courage and some common sense about safety, you can get up on your roof and look down the chimney. Be sure you’re looking down the right hole in cases of chimneys with multiple flues. Note the inside walls of the liner, it should be free of any holes, voids, cracks or splits. If there is any kind of debris build-up, it would be wise to immediately have the liner cleaned and re-inspected. A service offered by us and many other companies in the St. louis area for an average of $100-200. If holes are noticed, or you are unsure what you are looking at, give us a call, we would be glad to help. We offer free inspections and estimates. 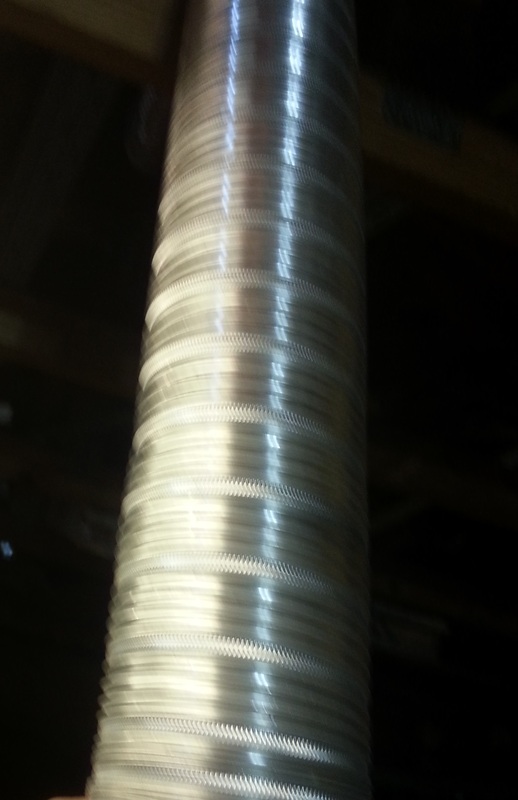 Flue liners come in a variety of shapes and sizes for each and every application. Whether you’re venting a gas water heater, furnace, fireplace or stove on a 1 story home or 10 story palace, we offer solutions to your problems. Clay liners, for a long time, have been the only option in liners for masonry chimney construction. Over time, the clay can crack, split and the mortar joints between them, if any, deteriorate. And more often than not, It’s impractical to replace a clay liner with a clay liner. The more sensible and economical alternative is usually going to be a metal liner that fits the application. A rigid flex aluminum liner is going to solve most situations where proper venting is needed for an appliance. Typical costs for this type of project start @ $500 for a 1 story home. Things that will influence costs are the height the liner must travel, ease of access to chimney and amount of hooks and bends, if any are needed to be made for installation. 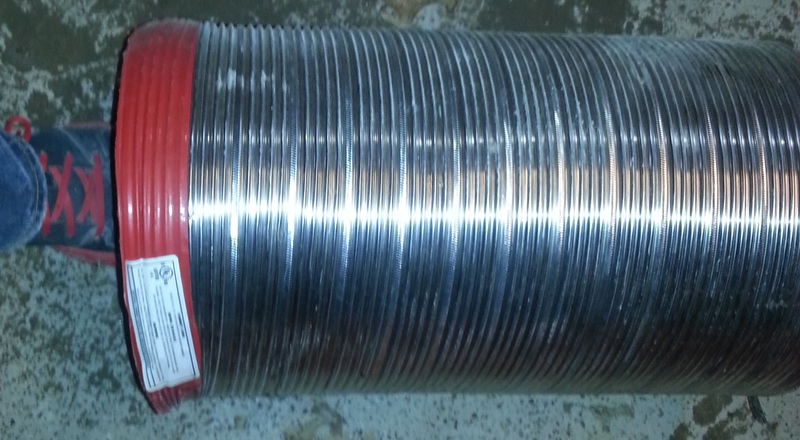 A flexible stainless steel liner is going to be used mostly for combustion venting in fireplaces and stoves. Typical costs related to vent a fireplace are $900+. The largest contributing factors to price are size of the liner, the larger stainless liners can get somewhat pricey, and the ease of installation, including kind of repairs needed before install, ease of access to both ends of the chimney and height of the structure it is to be installed on. The firebox opening is measured and the length of the liner needed is calculated. 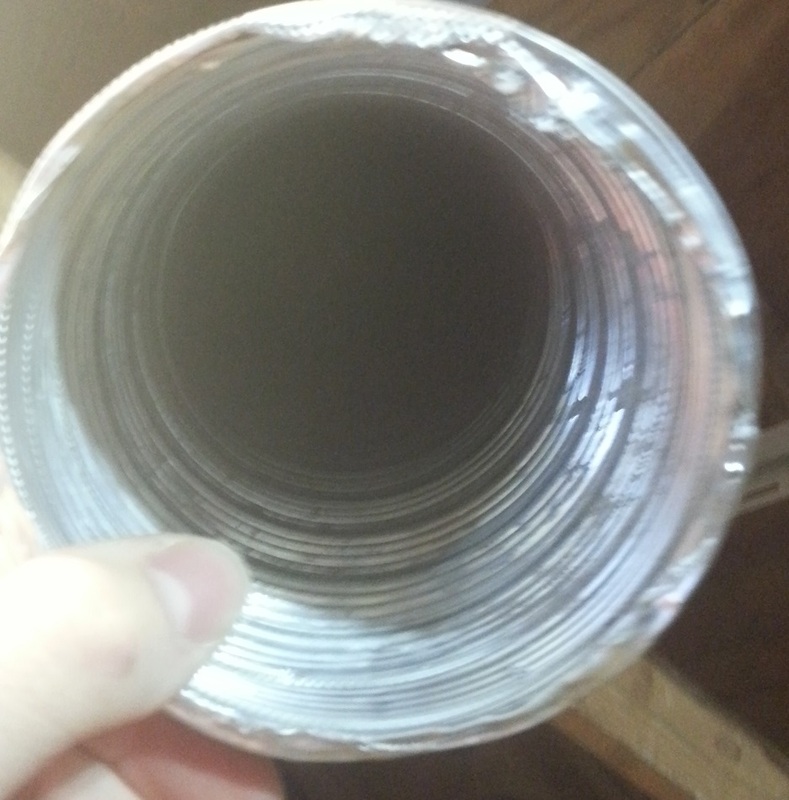 These two factors are used to determine the needed flue size (diameter) for your chimney liner. Incorrect sizes cause problems such as, ineffective venting, smoke backing up into the house & inability to start a fire. Other reasons why smoke is backing up into the house. 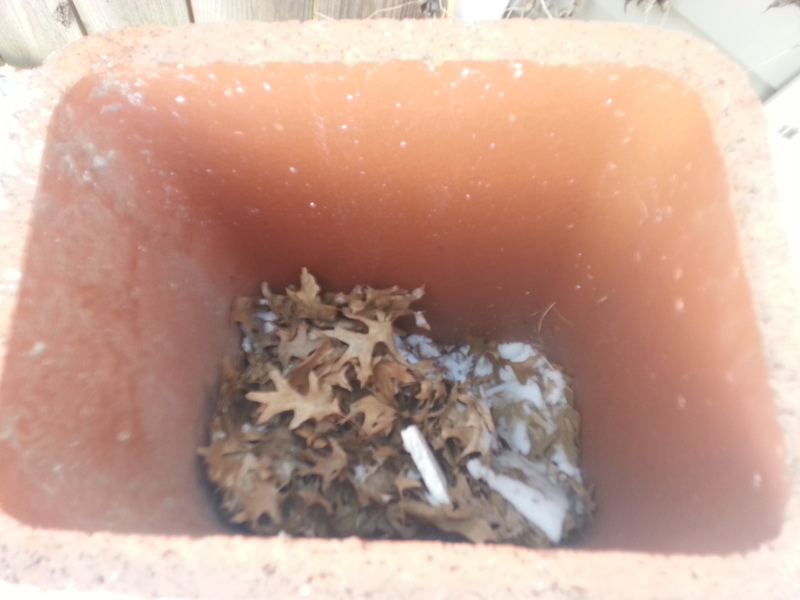 The existing liner or opening in the chimney is cleaned to remove creosote, dirt and debris. Open holes, loose brick or broken tiles are patched up to solidify the interior walls of the chimney. A new liner is “dropped in” or installed & insulated as needed. The liner is then sealed at both ends, An optional flue cover is installed & the job site cleaned & debris hauled away. When we leave, we take the mess with us. If you are unsure about the condition of your liner, give us a call or visit our contact page, we would be glad to help. Posted in Chimney Restoration and Repair, Company Information: Estimates, Costs & Prices, Fireplaces & Flue Liners Repair, Replacement and Installation and tagged block, Brick, Chimney, Cleaning, Costs, estimates, Fire brick, fireplace, Flue liners, St. Louis, stone on March 6, 2014 by Jacob Thompson. What causes brick faces to "pop off" or deteriorate? Why is this happening? How Much Does Tuckpointing Cost? Brick Math: Adding & Subtracting Windows & Doors from your wall. Did he just say Chimley? What's that? What Are Those Black Stains On My Brick House?